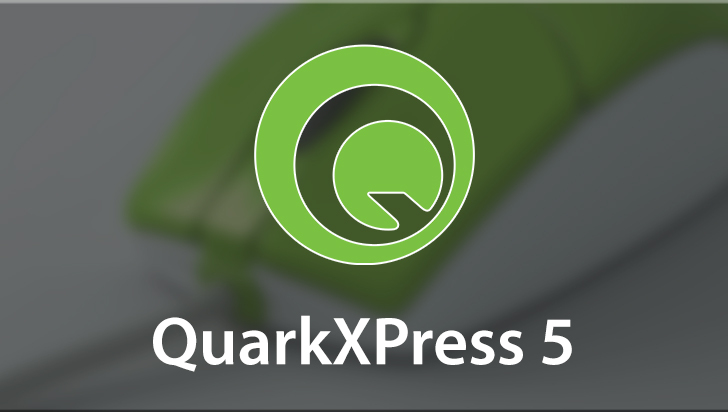 QuarkXPress has been a leader in desktop-publishing applications for more than two decades. This robust, mature product offers you everything you need to publish to print, web, or even animated Flash content. 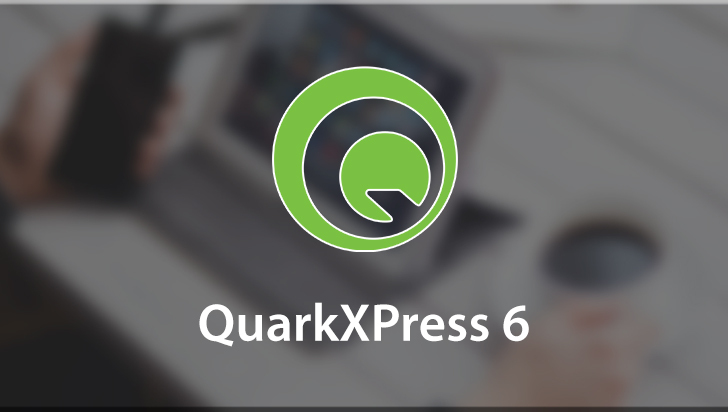 QuarkXPress 8 now offers even more features for cross-media publishing and easy tools for repurposing content designed for a specific output. In this course, we will cover the basics for beginners and take you through, step by step, the features that will enable you to create professional-looking projects. If you have been using QuarkXPress for years, this course offers you insight into the newest features and production tricks. Work Files are included. To begin learning today, simply click on the QuarkXPress 8 video links. QuarkXPress 8 is a publishing application that offers you flexibility and diversity. There are millions of users around the world who create every imaginable type of project. All projects fit into one of three categories: print, web or interactive. Just by example, and not to mislead you that these are the only types of projects, you could create something like this letterhead, envelope and business card set. Or perhaps something more like this book with hundreds of pages. Print projects can be printed directly from QuarkXPress or may become part of a PDF output workflow. You may also create web pages to populate an entire site, complete with forms, rollover buttons and hyperlinks. Lastly, you may create three different types of interactive projects. Here's an example of two of those types: a simple image sequence and buttons. We can easily see the interactivity when we play this in Flash. All of the tools needed to create these three types of projects are fully contained with QuarkXPress. Here you will find illustration tools, picture editing tools, text tools and yes, even all the web interactive tools necessary to create these examples. If you've used QuarkXPress before, what you will appreciate most about the web and interactive layouts are that you use exactly the same skills as you've always used for creating print layouts. You draw text and picture poxes and you fill them with content. You move them around, resize them, add drop shadows and other special effects and you output. With web and interactive layouts you can even preview as you design so that you can achieve the results you wish for your end user who may never even use QuarkXPress. QuarkXPress is used world-wide but there are different editions used by the various regions. The edition that I'm using in this video tutorial is the Plus edition. I can create text and change my interface to any supported language; even Japanese, Polish or International English, all by choosing a menu command. You may not have a need for all of this flexibility and have chosen a regional edition. In that case, some of your dialogs may differ slightly from the options that I have available. We will not be exploring the differences here. We'll just stock to the basics. My approach at helping you to understand QuarkXPress will be to tackle the features in a logical progression. That means we will learn about the workspace layouts and projects. Then I'll introduce you to tools and features as they're needed to complete a project. We'll learn all about text, formatting, style sheets and tables. We'll learn about adding pictures and manipulating them once inside QuarkXPress. We'll try out the pen tool and discover options for working with pen effects and text to box features. Once the groundwork has been laid, we'll move right into more complex topics. Features that set QuarkXPress apart from other applications such as composition zones, job jackets. And then a brief overview of the web and interactive layout features that are so robust they're deserving of separate video tutorials. If you're ready, let's get started and learn about the workspace and structure of QuarkXPress preferences, layouts and projects.